Each rose petal is made of a soft luxurious material. Perfect for arts & crafts projects and party favor decorations! Each rose petal measures 2" x 2" inches total. Perfect for use as table scatter for any event! 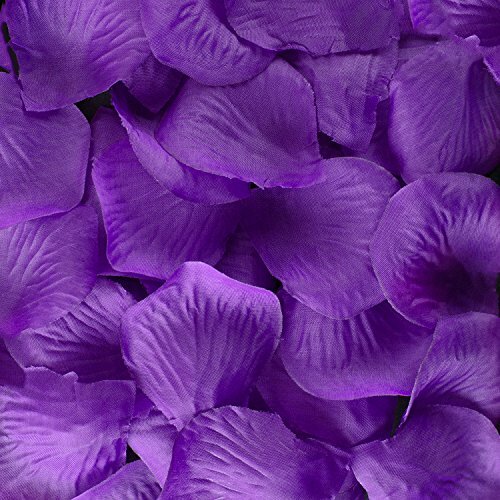 Comes in a pack of 1000 total rose petals in the color of your choosing. 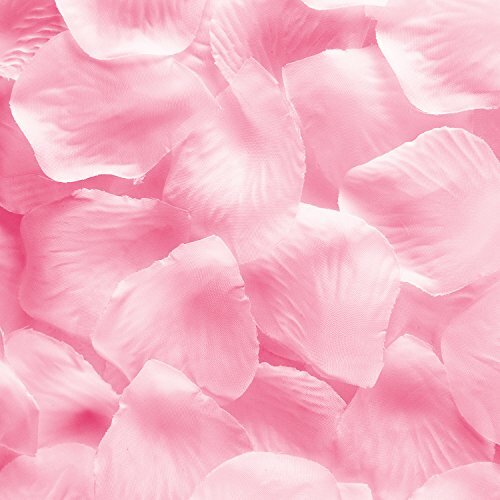 REALISTIC FAUX ROSE PETALS - No need to manually pick out rose petals from flowers, just use these packs of pre-packed petals for your next wedding or invitations. 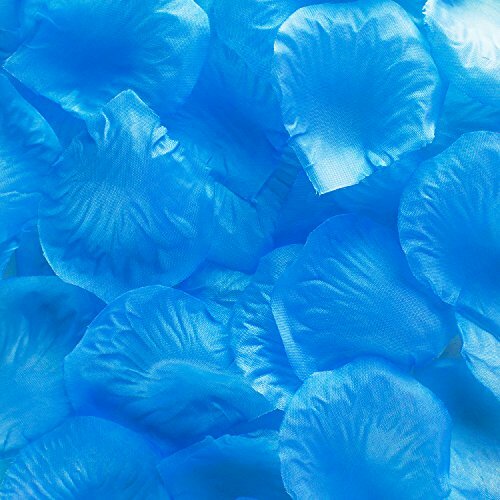 Petals are unscented. 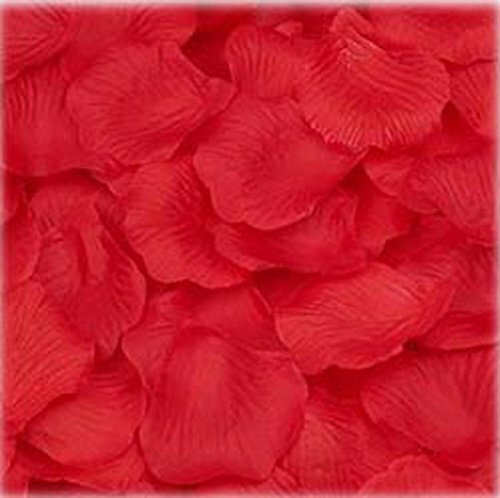 SOFT FABRIC - Each rose petal is made of a soft luxurious material. Perfect for arts & crafts projects and party favor decorations! COLOR VARIETY - Plenty of colors to choose from! Colors you can choose from is white, red, yellow, pink, blue, and purple. COMPACT SIZE - Each rose petal measures 2" x 2" inches total. Perfect for use as table scatter for any event! 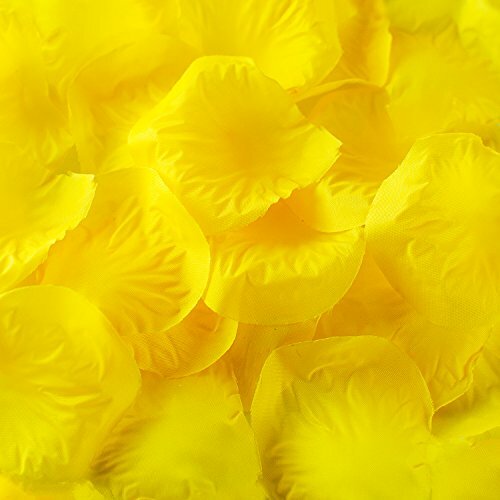 EXCELLENT VALUE - Comes in a pack of 1000 total rose petals in the color of your choosing.